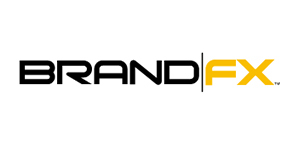 At BrandFX, we believe in American-made quality, and all of our EverLast™ service bodies are manufactured in the U.S. Our operation includes almost 1 million square feet of manufacturing space in facilities strategically located across the U.S., supporting the efforts of more than 450 employees. 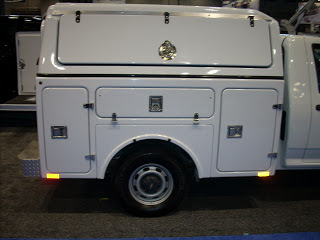 We were the pioneer in composite construction truck bodies. 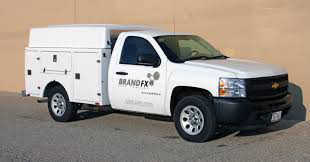 Over many years, and hundreds of thousands of truck bodies manufactured, we have learned a lot about the application of composite construction to truck bodies. And that knowledge is built into every EverLast™ body we manufacture.